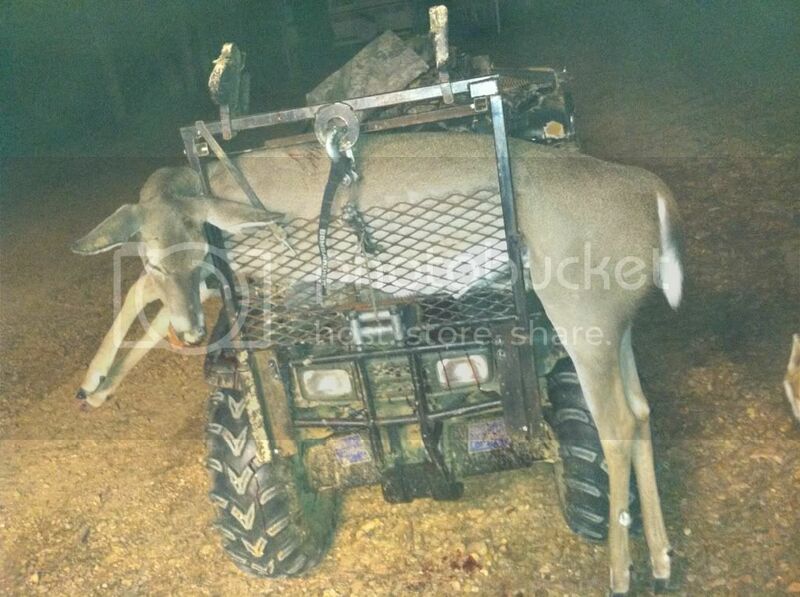 More like team "Dumb and Dumber"
Deer Thug is just that...... A THUG! I believe you will soon show us some R-E-S-P-E-C-T!! I'm gonna get out there thursday and try to get a good kill. good job brewer... i was hard on it during thanksgiving... I'm gonna get back at the the 15th of december. I start finals next week and hope to be out there after then for a well deserved break. Good luck to everybody. Its getting closer to saturday. I graduate on saturday the 15th then it'll be a well deserved break with a whole lot of deer hunting a head. Maybe they are getting good back home. Cant wait. Maybe we can get more points on the board! On saturday this buck come through a beaver pond I was set up on at 640 and rubbed some willows.. 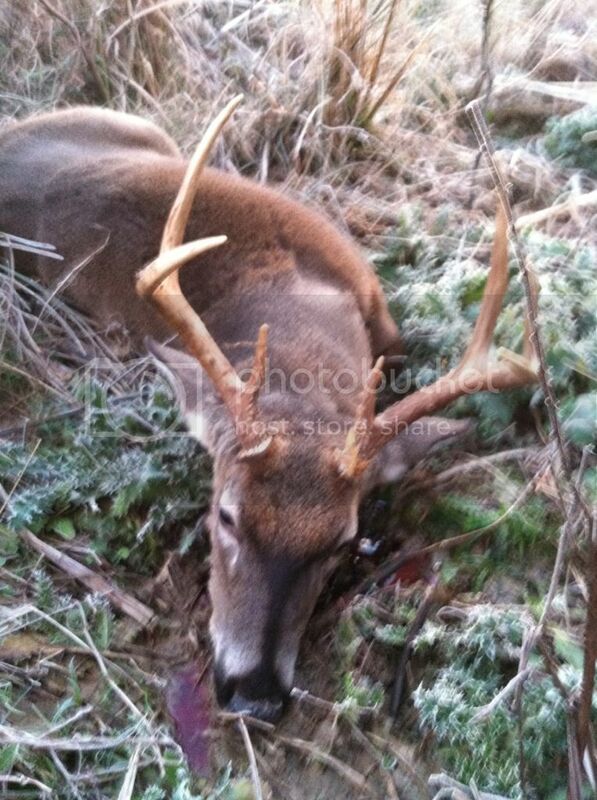 I knew he was a big bodied deer when I first saw him but couldnt tell what his headgear was with the fog rising until he was just about to be gone.. thats when I realized he was a 7 point we had on our hit list... He I beleive is going to be 4.5 or older he wieghed in at 190 pounds with no fat whatsoever on him and he stunk tooooo.. he has an inside spread of 14 1/2 inches and had an old injury on his right front leg..